Teaching is indeed a big responsibility! Teachers should ensure that they don’t make uncomfortable to the students in a classroom. But, you can’t run away from the fact that teachers do have a bad and they can also make mistakes. 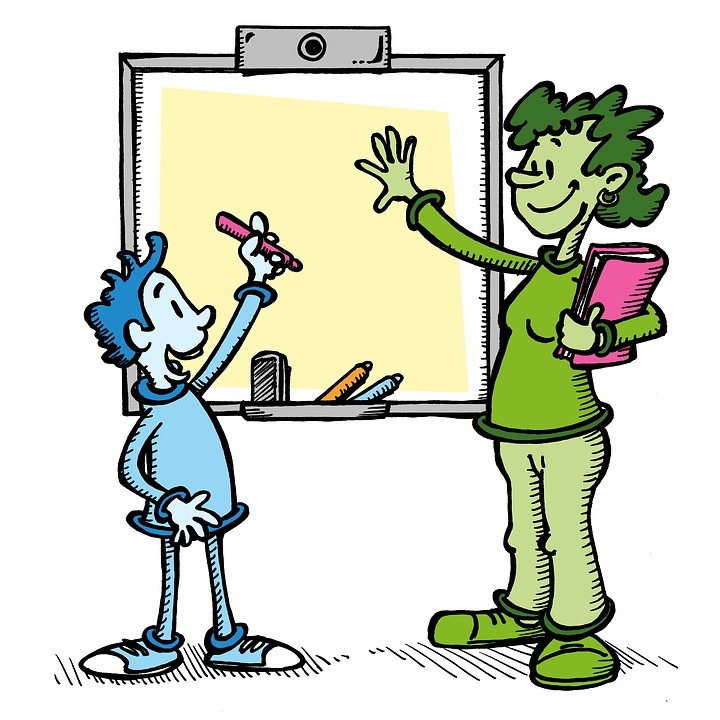 Whether it is a student care center, school or college, teachers are everywhere. If you are a teacher, then you must avoid doing these things in the classroom. Make sure you jot them down as these points will help in getting you back on the track if in case you slip. Sitting down on the chair at the beginning is fine but remaining in the same place is not appropriate. It not only delivers a message of laziness, but it also creates lack of interest in students. 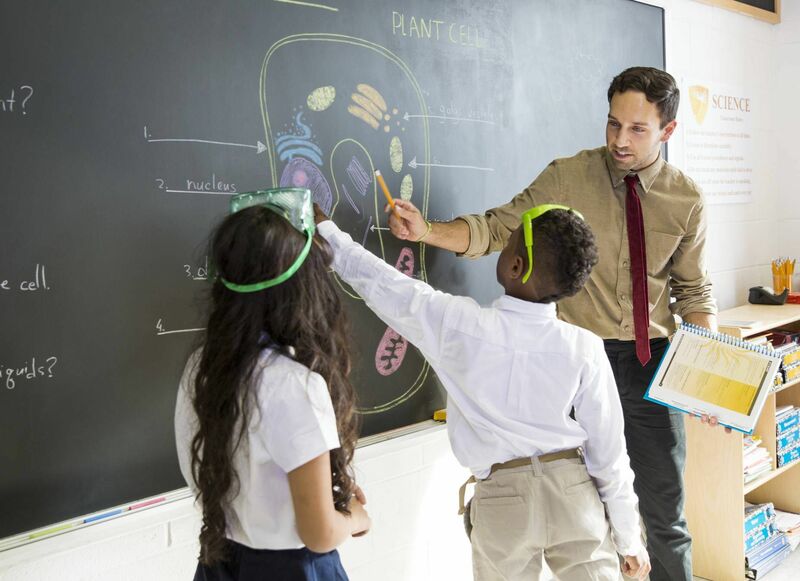 You should stand and walk around the classroom throughout the lecture as it will keep them motivated and concentrated. This will also help in promoting student engagement in the classroom. This is the worst thing that most teachers do in the classroom. It’s been seen that teachers tend to dislike the students who are weak in studies. In fact, they also do not treat them properly. For them, weak students are like a parasite in the classroom. Such behavior of teachers has a drastic impact on the mental health of the students. So, make sure you treat all the students equally. It is obvious that you should never make fun of your students as this may result in lowering of their self-esteem and confidence. Sometimes unintentionally teachers pass a comment or crack a harmless joke, which hurt the students. So, make sure you do not mock, make fun or pass comments as this will further lower down your respect in their eyes. Also, be careful that your sarcasm does not wound your students’ self-confidence. This is the biggest mistake that most of the neophyte teachers do. New teachers often attempt to win the students by compromising on discipline. The outcome of being friends with the students is that you will lose your respect as a teacher. It is good to be friendly but becoming friend will drain you only. So, you have to set some standards and rules in order to teach them discipline. Make sure not to discuss personal issues with the students. 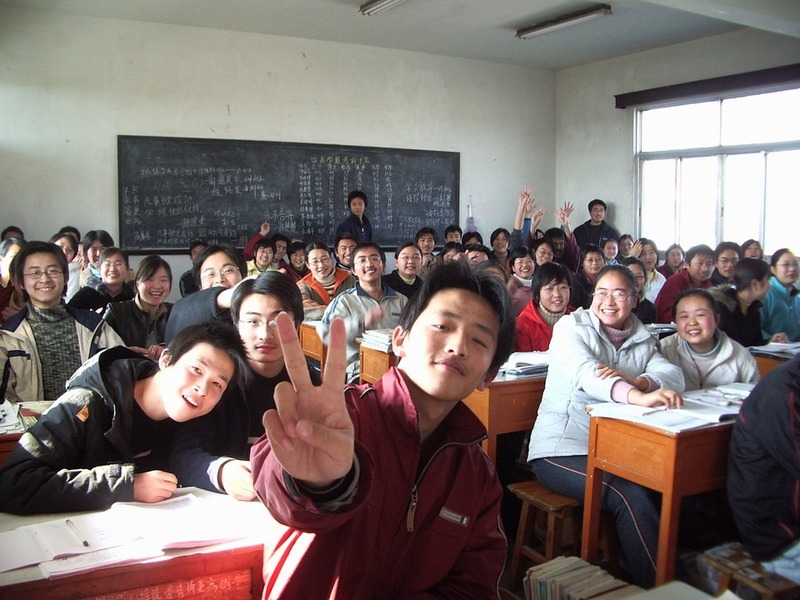 Moreover, do not forget to stay professional in the classroom. You are the role model and to stay in this position you have to behave well with your students. Losing temper can bring terrible results. Rebuilding the relationship with students will become very difficult for you if your temper got heavy on you. Whether you are stressed out or irritated with the students, you must not lose your standards. If in case you yelled in the classroom, make sure you apologize. If you are unable to get a control on your temper then stepping out from the classroom for a while will be a better option for you. These five things can create problems for you as a teacher. No matter what efforts you do, once you lose your respect in the eyes of your students, it will become difficult to get it back. If you are a teacher, you must have heard your students saying “I hope I get an ‘A’ on this test!” Although it appears too simple and wishy-washy emotion, it is actually complicated to cultivate hope in student’s heart. Igniting hope comes with its significant rewards for those who make an effort. The rewards can be a greater academic success, stronger friendships, creativity, and better problem-solving skills. But what about those who lose hope whether due to failure in exams or other circumstances? Then it becomes the duty of the teacher to help them develop hope to set clear and attainable goals. If you too want to help your students build the skills of hope, here are some guidelines that will help you out. Start by helping students in creating a “big picture” of their academics, friends, family, sports, or career. Help them to reflect on which areas are most important to them. The goals should be their own not based on what their parents or school want otherwise they may feel pressurized especially when they come up against obstacles. Next, teach students how to set goals and take a positive, solutions-oriented approach. Once they list out all their goals, make them prioritize in the way they want it to be. Students assume that goals have to be accomplished all-at-once and when they see the failure, they get easily depressed. So, it is essential to guide them how to achieve goals in steps. Learning to see their goals as a series of steps will keep them motivated along the way. Sharing successful stories with students can ignite hope and self-esteem in the students. They will draw on memories of other successes during the low time of their life which will keep their hope alive. Reading books or showing videos of successful personalities who have overcome adversity to reach their goals is actually helpful. The inability to move past obstacles usually results in loss of hope. Students who lack key problem-solving skills abandon the quest for their goals. So if they will be able to see different paths to their goals, they will get beyond undefeatable hurdle. As a teacher, you have to make sure that students don’t deal those barriers with a lack of talent. They should be prepared from the beginning that everyone faces obstacles and they can overcome these obstacles through creative ways instead of avoiding them altogether. Lastly, it’s crucial to enhance a positive thinking to help them reach the goal. Above all, let the “no self-pity!” be the hymn of their life. Even if they face failure, they must boost their hope with positive self-talk instead of feeling down. A good student care center can provide a learning environment that gives wings to the student’s creativity and hope. Cultivating hope in students will help them get more A’s in the short-run while giving them the confidence to reach their long-term goals in life. Stubbornness is a natural, innate character in all people, therefore in all children, it is by nature. Children try to test their surroundings to understand how he can react to his desire. According to Sigmund Freud an Austrian neurologist and the founder of psychoanalysis, children are ready to do anything to satisfy their desires. They use the other as an object and do not care to see them tired or anxious. 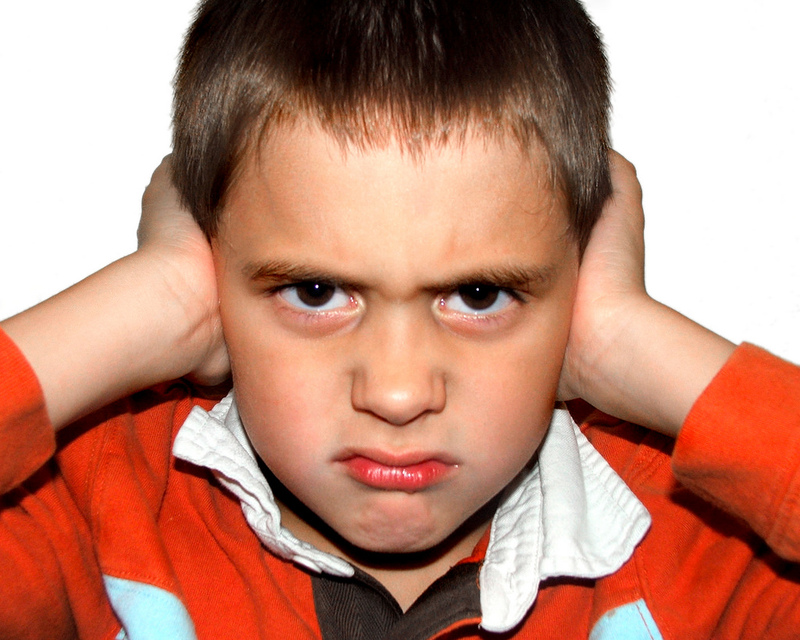 Not controlling this behavior can hinder children’s growth. From early childhood, around the age of two, children discover themselves. They begin to understand that they have their personality independent of others. They also believe that they can think alone to make their decisions. Now, the question arises: How to do and how to behave with this kind of personality of the children? The following steps outline some basic principles to follow. Train your children to listen to you pleasantly and then obey you for their good. Teach them to say “YES”! Use the listening operation to help them understand “WHY” of the things. From 4 to 6 years the child has a very great imagination with limited knowledge of reality. So, this imagination pushes them to lie and say things non-existent. But we must be cautious of the fact that saying “yes” should not be just a word. Rather, it is an act performed. So we have to make sure that no lie is hidden behind. If you want to be heard by your children, then keep things realistic. Do not be shocked if your children refuse to something they don’t know how to do or how to answer. Due to their less grown mind, small body or young spirit, children are unable to grasp everything quickly. Although we are talking about children, it is very desirable that teachers at student care center should know how to do deal with the things by playing or singing. It is especially with the animation that makes them happy and attracts their attention. It is necessary to be sincere and strict, and not to laugh at the time of the council and the order so that the child understands its limits. Also, getting the child to change your mind after their insistence or pressure, or even their scream is a very bad move on your part. Because it makes them do what they want, no matter what you think. Example: if the child breaks his/her toy, do not tell “no, do not break your toy.” Instead, tell “come and play like that with this toy.” So, s/he will understand how to play with the toy. Investing in your child is the best investment of your life. To give them your time and to educate them will bring a lot of joy. But, if you still have problems to educate with joy, these are the tips that will help you. 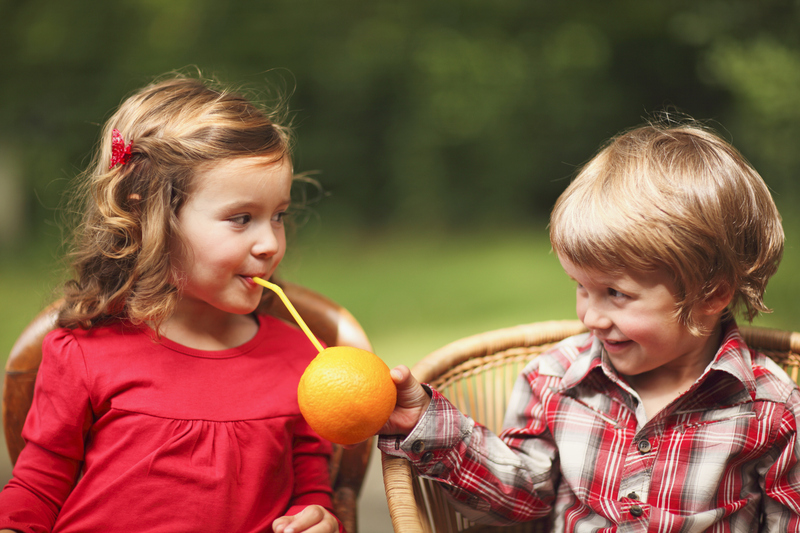 When is The Right Time to Teach Kids about Sharing is Caring: Know Here! Knowing “How to Share” is an important skill to acquire in order to get along with others. However, it is difficult learning for a toddler. The child must first be able to resist the temptation to seize objects that are not his. Babies and toddlers only know that they want something and want it right away. They consider that everything within their reach belongs to them. They must first be able to differentiate between what is theirs and what belongs to others. They feel threatened when other children touch their toys, especially those to whom they care a lot like their teddy bear or their doll. Toddlers have special rules about property, like “I did not want it until it’s yours” or “it’s mine because I want it.” It is therefore not surprising that learning to share takes time. This is why parents should not expect a child to really understand the meaning of the word “share” before the age of 4. It is necessary to wait until the age of 2 for the children to understand that one toy belongs to them and that another is to another child. Nevertheless, they still have difficulty grasping the concept of temporary lending. Young children cannot always understand that their toy will be returned later. They find it easier to exchange a toy because they get something back. Three years olds are more comfortable to share, but it never lasts very long. They spend a good deal of their time playing with issues like “who’s going to have what,” “who’s going to do what” and “who’s going to be able to play.” All this is normal: it is their way of training from student care center to acquire the skills necessary to form friendships. They also want to understand the rules and know how things will go before acting. They like to play with other children and look for their presence even if the agreement is short-lived. The kids who are four years old are better able to exchange ideas and toys. They like to give and receive. Also, disputes are less frequent because children are getting better at language. It is, therefore, easier for them to express their emotions with words rather than with aggressive gestures (bite, throwing objects, etc.). It is the first sign of maturity. When they turn 5, children understand a little better the point of view of the other even if they still have a thought mainly centered on themselves. With the help of an adult, they can understand that if an object is valuable to them, it can be the same for another child. They are therefore more attentive to what the other person has to say, even if they still lack certain skills to resolve their conflicts with their peers by themselves. It takes time for children to be ready to share and also want you to keep patience. So do not expect too early that the child is generous. Don’t punish them for not sharing something or doesn’t give their place. You don’t have to make them feel forced while learning; it should be fun doing. At present, the knowledge of two or three foreign languages has become an obligation. For a better learning of a language, the didactics attach particular importance to the teaching/ early learning of the language. 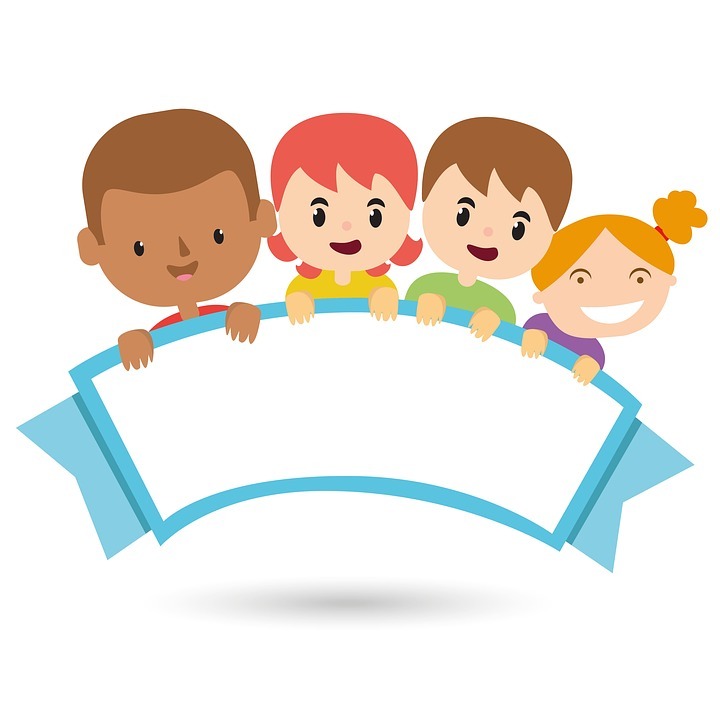 Starting to learn a foreign language at a young age will not only lay the foundation for later learning but will also influence attributes towards other languages and cultures. It is desirable to start learning and teaching the foreign language at an early age because a young child takes pleasure in the linguistic experience. The child is ready to repeat, to communicate, to imitate, to play, and is not inhibited by the image that others will make of himself. The kid is open to others and naturally endowed with exceptional linguistic acquisition capacities. Thanks to the plasticity of his brain that the adult does not have the same degree, he can acquire linguistic mechanisms quickly and arrive at a good understanding and pronunciation of the foreign language. In these favorable conditions, the child can easily learn a foreign language provided that the learning continues in continuity throughout his schooling. Identifying the needs of the child and their areas of interest is the essential step in designing an educational program for the child. The child needs to talk, to be listened to, to play, to touch, to manipulate objects, to explore, to discover; he has an innate curiosity. He likes to vary, to change, he is interested in why, and he learns to identify himself, to control feelings, to know and to distinguish between good and bad. On the other hand, the needs and interests are not the same as a child of 3 and a child of 8 years, the age of reason. 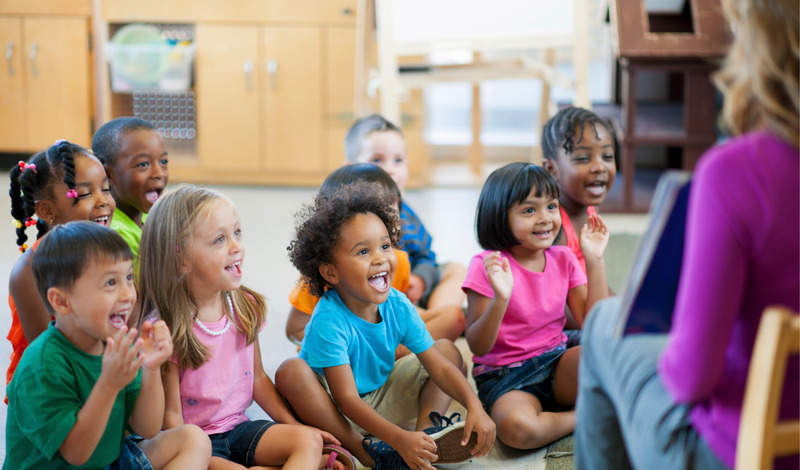 Thus, the teacher teaching these audiences at the student care center needs to know the cognitive development stages of each age group in order to relate them to the ways of learning. 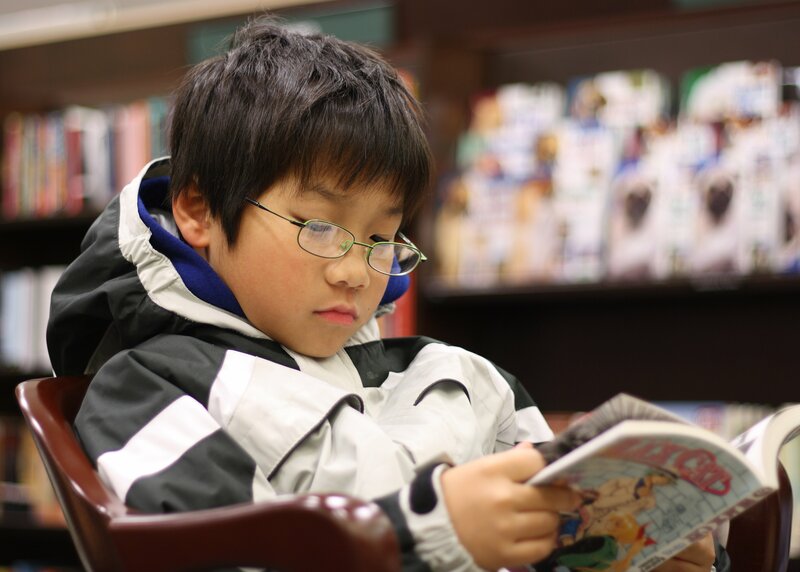 Regardless of the age of the child, in a foreign language class, it is necessary to propose a learner-centered, interest-based and age-appropriate approach. The approach must remain global, multi-sensory, and play-oriented. The language to be acquired must be tackled not in a frontal, grammatical, but instrumental in a way. The language is used to perform tasks; it is used to do things. 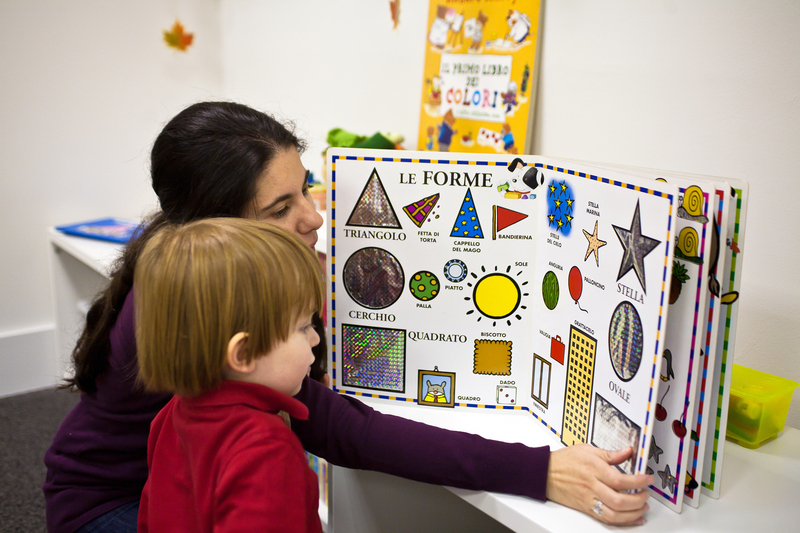 In early French class, with the youngest, learning would go through songs, rhymes, stories, images, experiences, creations, games. With the older ones, the teaching centers could do simulations and create imaginary universes. The most intensive occupation of the child is the game. For the child, the game is fun, and he indulges in it with pleasure. Hence, the child can learn better, with more interest and more seriously if the educational activities are presented to him in a playful way, passed by games. Finally, depending on the different factors, several classifications are possible. Game pedagogy, an effective tool to motivate children, to arouse their interest and develop team spirit, is very present in the teaching of a foreign language. At a young age, the link between the child’s development, his natural need to play and learning is more than obvious. 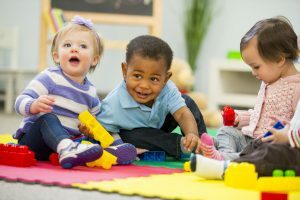 Through play, the child has access to the language thanks to the repetitive language structures and the motivation he generates; he triggers a speech. Therefore, the game represents a situation of experimentation with the language and makes it possible to answer to real and authentic needs of communication which favor an implication in the learning of the language. At an early age, the child has a capability of grasping the things quickly and acquires the excellent understanding and pronunciation of the foreign language. No doubt that a student care center plays a crucial role in nurturing children at a young age. It offers care to the kids aged seven to fourteen years old. A great student care center ensures to provide a conducive place where children grow and develop. Moreover, these centers lead to the progress of kids in several dimensions such as physical, moral, social, intellectual, emotional development. 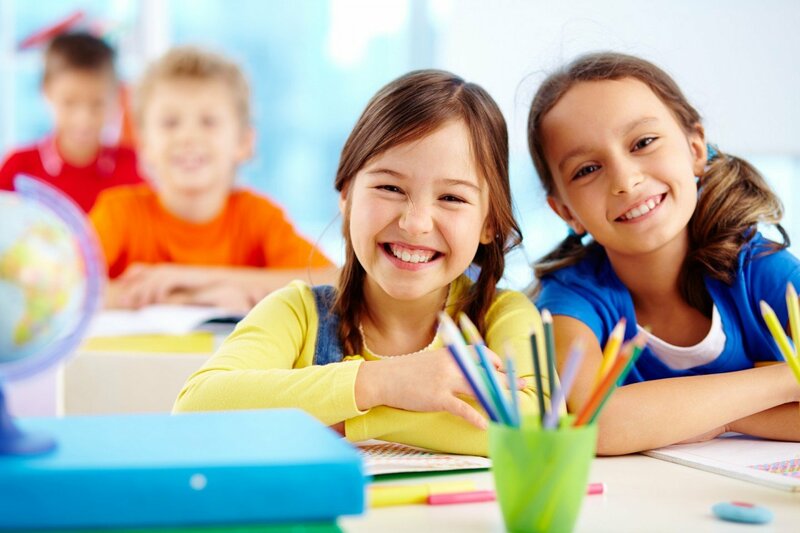 This childcare network has numerous sets of courses, and few of them are- an arrangement of recreational activities like play, supervision on the homework, trips for kids during their holidays, etc. 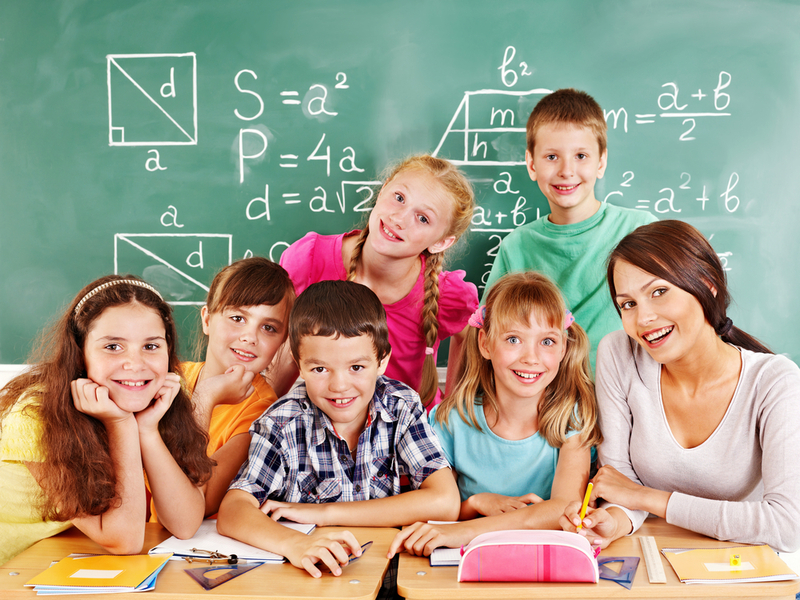 Here is the list of things to consider while selecting the student care center for your kids. It comprises of indoor as well as outdoor spaces such as furniture and resource materials (used by children as learning medium). Furthermore, the daycare center must maintain the cleanliness along with the safety. Promoting productive relationship between the students and staff is the primary aim of the center. Walk through the center and see if all the rooms are well-ventilated and have good lighting. Look whether they have an excellent physical environment or not. 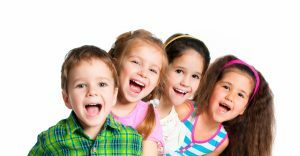 Kids care center have highly experienced and professional staff with full of knowledge for seamlessly operating the center. Talk to the teachers and other staff members, and look how friendly they are as it will let you know how well they will treat your children. The perfect teachers will not only boost the self-confidence in the students but will also help the students love the homework. It is another vital aspect that most parents ensure before entrusting their kids. Safety and security is indeed the main concern. You can see how well-maintained and clean the kids care center is. It is essential for such centers to maintain its hygienic condition. In fact, these centers also have first aid kit, and emergency or other precautionary measures are also the other factors that the best student care center deems at. 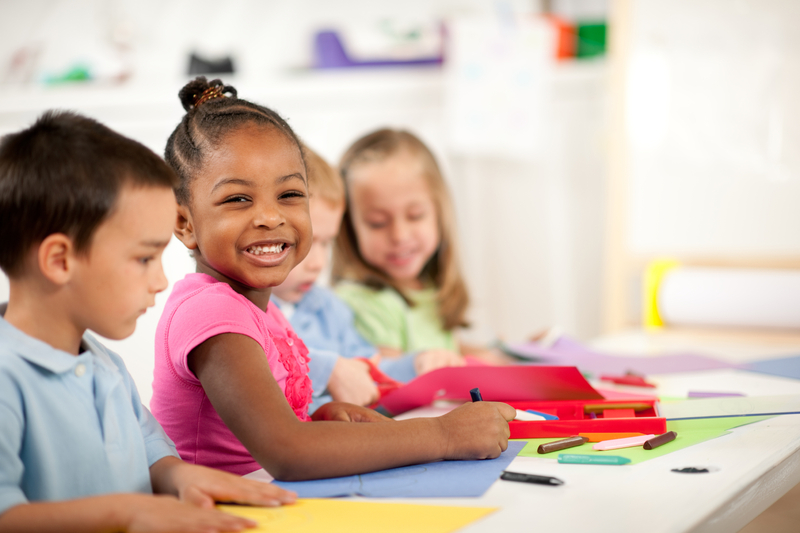 Child care program also focuses on the development and needs to support the learning of every student. These programs offer quality learning, and at the same time, it provides leisure as well as recreational care within a safe environment. You can see the list of the programs that they offer. You know your kid better and are well aware of his/her hobbies. So, you can give a complete detail about your kid to the staff. This will let the teachers know what interests a particular kid. Some kids do have a problem in understanding the information given to them all the time. Now, parents do not have to bother about their kids as after-school student care center will give them the special treatment that they require. Furthermore, these centers support parents in the organization as well as care activities for the betterment of their kids. In fact, a great child care center always emphasizes these vital aspects that undoubtedly help in developing the overall growth of the kids. It is very crucial to connect with the students in a positive manner. No doubt that a productive student-teacher relationship can make a class run smoothly. Also, students of all age groups want to be loved by their teachers. According to the researcher, some factors in education have a significant impact on the educational experience of the students. Fortunately for teachers, there are numerous ways to show that they care about their students. Here are few tips that are very important as well as beneficial for the teachers. It is extremely important if they come from the different cultural background. 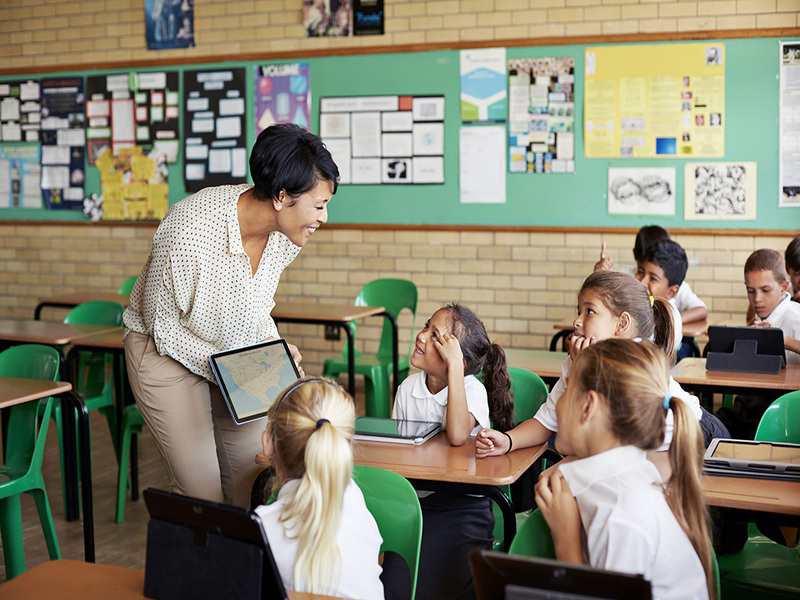 Studies have shown that cultural misunderstanding between the students and their teachers can have a big negative impact on the educational experience of the students. The thing you can do here is to ask your students to write down their six favorite things. This will give you the idea in which they have interest, and you will also be able to make the curriculum relevant to their lives. Yes, listen. This is the foremost step that you should take. If a student approaches you then, stop your work and listen to him/her. Your current task is not that much important than your students as it is your job to guide them. If you will not listen to their queries in the classroom then, who will listen? Make sure to be a good listener and do not forget to make an eye contact. Another thing that can play a vital role is asking for your students’ feedback. You can pick any topic, and it does not mean you give them an academic topic. Choose any trendy topic and let them jot down their thoughts. This tactic works best when it comes to boosting the self-confidence of the students. Considering their feedback make them feel that you are valuing them and their thoughts. Have you ever worked with someone who does not stay on their words? Isn’t it frustrating? Your students will not like you if you change the rules whenever it suits you. Yes, you are a teacher, and you are allowed to change your mind. But, if you promised something to your students and due to some circumstances you are unable to fulfill it, then do not be afraid to say sorry. This will let your students know that you respect them. 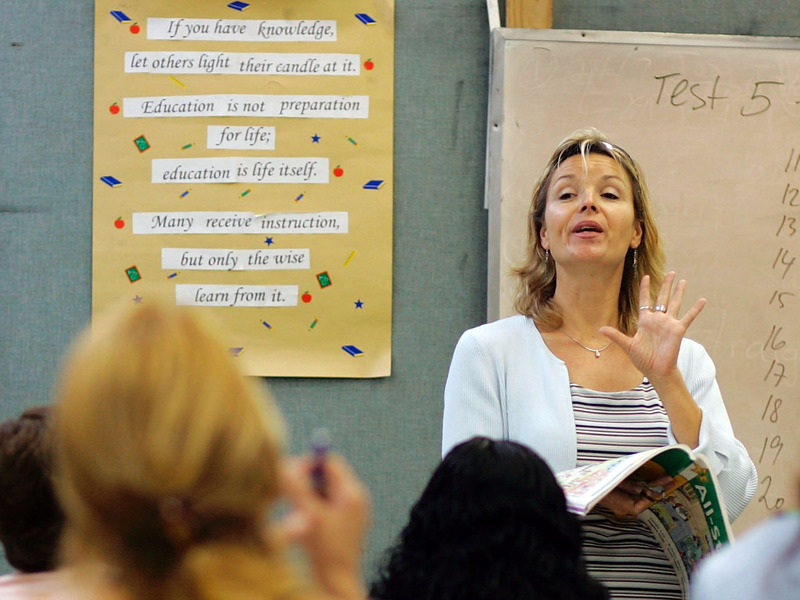 Try out these simple yet effective strategies when interacting with your students. The smallest alteration can bring a considerable change in yours as well as your students’ relationship. Care and respect are what the students want. They don’t demand anything else then why not give them love, care, and respect along with guiding them in their educational courses. 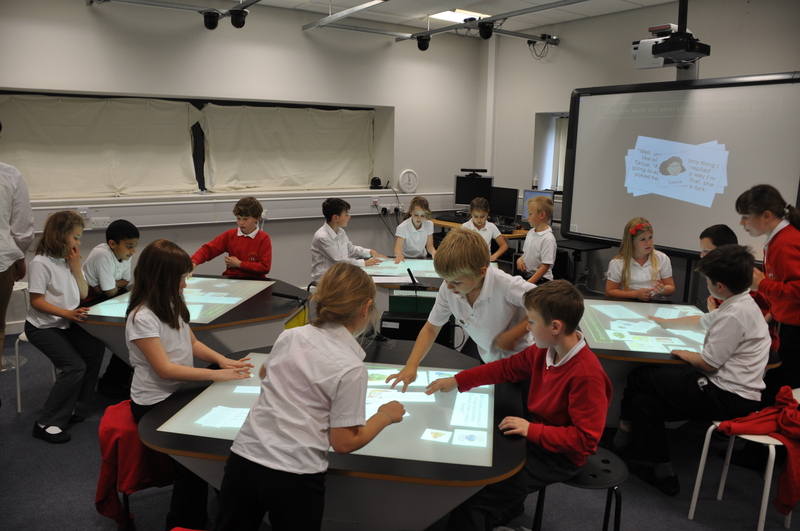 You will be astonished to see how easily it will transform the aura of the classroom. The top educational institutions such as Pasir Rris student care center pay attention to such vital aspects that help in boosting the development of students. Give respect and earn respect! The idea of having new teachers, classroom and friends is off-putting for even for the most extrovert kids. It is never easy to transit to entirely new learning environment, and for some, it may result in social or emotional anxiety and academic difficulties. The kid has to confront the standards of behavior, teacher’s expectations, and social pressure to fit in with their peers. It’s not only the responsibility of the parents to help the kid handle the school transition, but teachers have an equally important role in assisting students’ adaptation to change by boosting self-confidence. Here are some effective ways to help the kid deal with the new schools, new friends and the new challenges that come with the school transition. Discussing future transition before relocating to the new place is crucial for a kid. Asking questions like what they have been thinking about the new school will make them feel included in the decision-making process. Parents must discuss all their concerns and anxiety openly with their child and try to understand them. Explain to the kid how they can easily deal with the new friends and teachers to strengthen them emotionally to tackle the situation. Having the essential information about the new school makes it easier for a child to deal with the new changes. A clearly written handbook concerning school policies, procedures, regulations, study skills, and other details will help the parents to enable the child to handle the situation. A virtual tour of the school is a great idea to introduce the child to the premises of the new school. 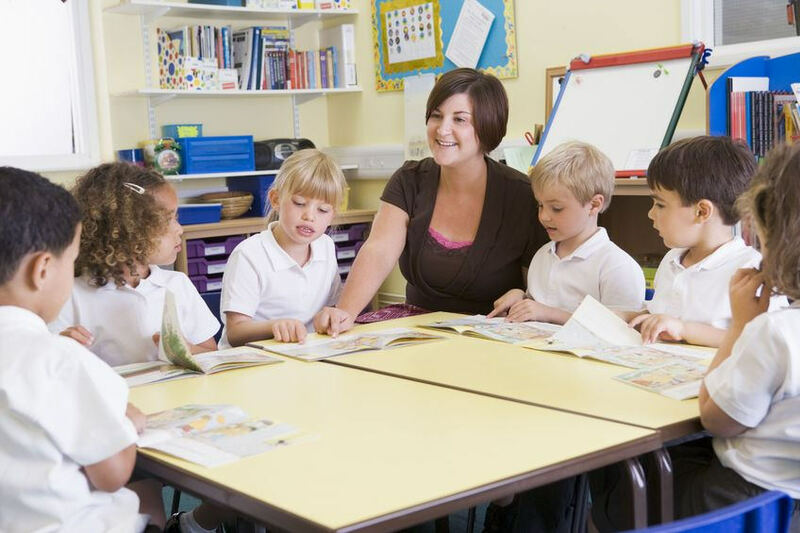 The teacher must try to make the child comfortable on their first day by initiating a friendly communication. Persuading the kid to ask or write questions regarding the new setting will help them to open up. Ask the older students to join the panel discussion of the concerns and introduce new students to peers. Conduct an open house for children and parents to introduce them to the staff, curriculum, scheduling, school procedures, expectations, disciplinary actions, and other pertinent policies. A student-oriented program involving activities that enhance students’ social skills and develop a sense of community will be beneficial for the kid. As the kid is going through a stressful situation, a teacher must have the kid act out hard circumstances and problem-solve ways to help themselves through adversity. Activities and curricula such as role plays, exercises, games, and student care services can help them in empathy building. Not only in the initial days but a teacher must provide the student social support throughout the year and mediate the peer problems. The proper collaboration and plan of school teachers, administrators and parents are required to create a sense of belonging in the new environment for the kid. With the right support and guidance, the transitional periods of a kid will turn from stressful phase to an opportunity for growth. Does your kid lashes out the trash or kicks out his Lego tower on the wall when he is angry? What if when it gets transformed into aggression, defiance, and disrespect? 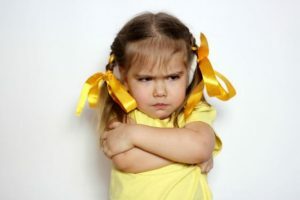 They say anger in kids is quite a normal and healthy emotion, but without the proper anger management skills, they struggle to express it appropriately. No, teachers and parents don’t have to pull your hair teaching them the anger management skills. 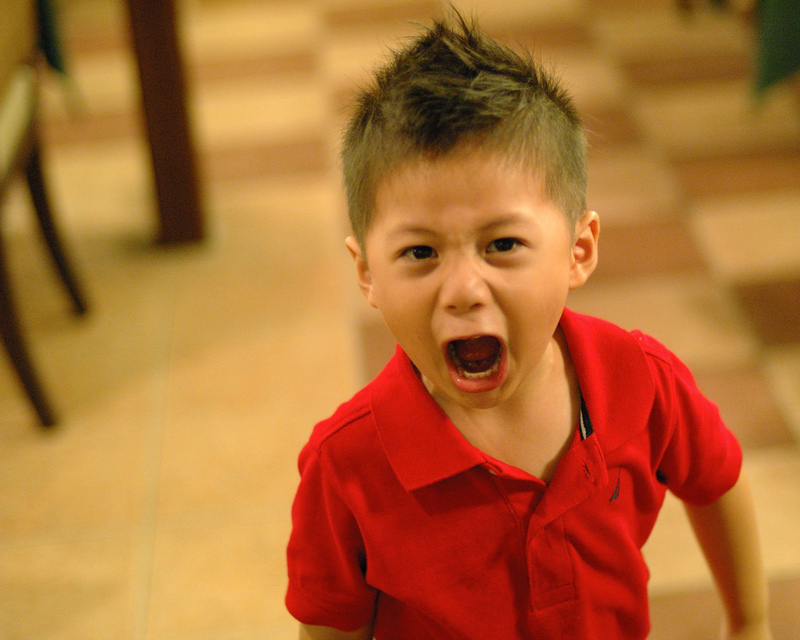 Here are the five ways that will help you show the kids how to deal with the anger. Take a look. Kids always find it hard to understand the difference between angry behavior and aggressiveness. Teach them to label his feelings so that he can express his feeling of anger, irritation, and frustration. As a mentor, you can guide them that “It is ‘ok’ to feel angry, but it is not ‘ok’ to hit.” Talk about their feelings at the time, and he will learn to recognize his feelings. This is the easiest way to teach anger management skills to the children. 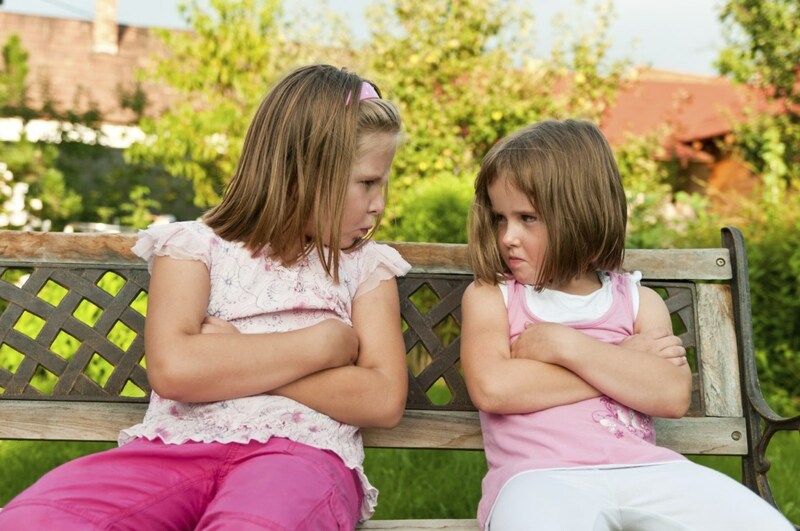 Create some ground rules in the class that centers around the behavior of the kids when they are angry. Address the rules in such a way that the children understand that he cannot break things, throw things, or lash out the mates physically when he is angry. You can also reach Pasir Ris student care center to help manage your kid’s anger. If you want that kids should not act out in a mean way during their anger breakouts; teach them to speak up and express themselves. Encourage them to use polite words. Ask them to use the words like “I feel” instead of “You.” This won’t let them blurt their anger, and they will also be able to resolve their issues in a calmer way. 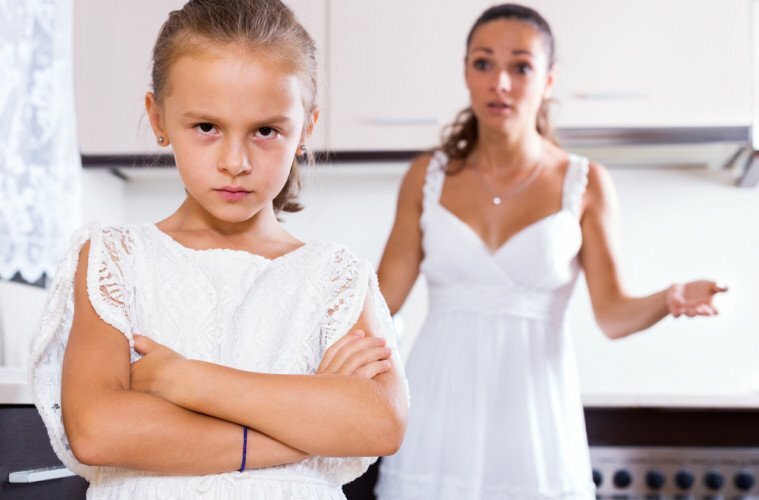 Kids always mimic the adults and the way you handle your anger is sure to affect your kids. Always try to model positive anger coping skills in front of them so that they also follow the same. You can also make use of the tactics like “Time out,” and more so that the kids can control their anger in a specified time frame. Show your kids the effect of deep breaths and how to speak in a productive way rather than a bad way. If your kids are making some or the other attempt to control his anger, offer him with some rewards so that he stays motivated to so. But, if he breaks out the rules or exhibits the anger; have a take on some effective consequences like grounding him for a day, taking of the playing privileges, loaning a toy to the victim, and more. If your child has a hard time to get his feelings under control, seek professional help. The professionals can rule out the issues and will offer assistance with the effective plans. Are you a teacher and holds a list of students who don’t engage or participate in the activities of class? Well, the topic is vital, and you must take some steps in this regard. Here you will discover some tactics that you can opt to promote student engagement. Read on to explore what you can do. It does not mean physically present in the class. The thing that you must gauge here is to being mentally attentive to what happens every day. Remember that you have to be an engaging teacher and you can achieve it when you communicate with the students. You can talk about the current event or comment on the weather, and it will exhibit your presence. This is one of the smart tricks that lead to effective communication between students and teacher. Students focus on the thing that they find useful. Most of the students memorize bits of information that they often forget after a short interval of time. But, do you know you can introduce them to learning that stretches their mind and captivates their attention? The concept is simple, tell them what it entails and why it is crucial. This informative speech will undoubtedly arouse their curiosity and make them feel accomplished. Another best approach to opt is to present students a hypothesis and ask them to envisage the results. Now, what you would expect from the students? Do you think they will do this work well? Probably not. The reason is, they are neophyte and working on a complex task. They will make a mistake, and this is how they learn. It will be regarded as their learning experience. Let students engage in activities that challenge them. The result will be, they will reflect, question, and evaluate. Along with this, they will make some connection between ideas and this is what called to be engaged. So, make sure you create rich educational experiences as it will further challenge the students’ ideas. Such educational experiences will stretch them as far as they can go. Above all, the vital thing is to enhance their self-belief. Numerous students lack self-esteem and to motivate such students is also a part of your job. What they believe about themselves is very important. Now you also have to boost the self confidence of students. Tell them they should believe that they can learn and can do the tasks efficiently. Do not forget to include that they can learn from failure too. In the end, they will develop not only the confidence but also a commitment to learning.